IT'S BACK! 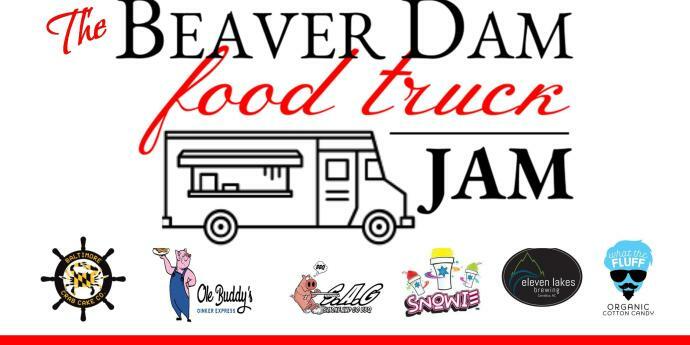 AC & Events is proud to present The Beaver Dam Food Truck Jam 2019! Come join us for the most fun you've had on a Friday in a long time!! Both YOU and YOUR kids! This is a Family Friendly gathering you will not want to miss! Pet friendly too! Just be sure to bring the leash. If you joined us last year, we know you had a good time! 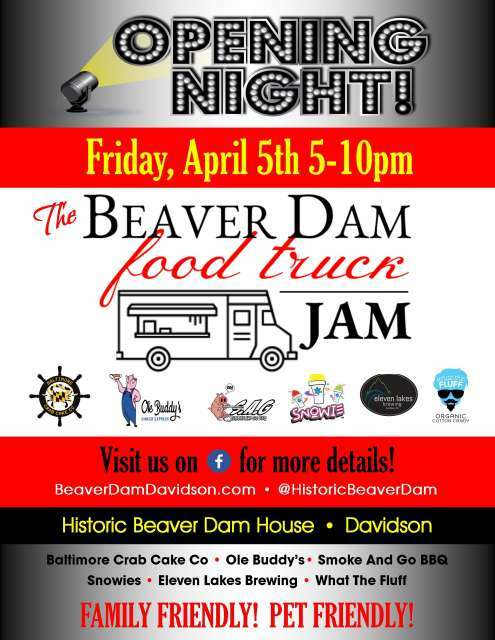 Help us spread the word this year for Opening Night - April 5th - for what is sure to be the GO TO Friday evening local event in the area! And don't forget to RSVP you are attending and share with all your friends. See you there! With Live Entertainment, Food Trucks & more!